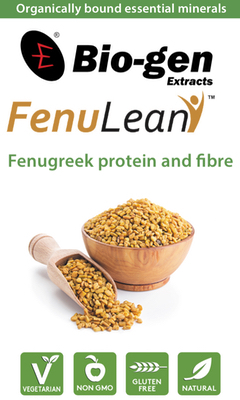 FenuLean is a clinically trialled debitterised and defatted fenugreek protein and fibre powder. 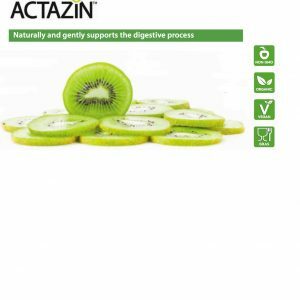 high fibre content with a balance of soluble and insoluble fibre. FenuLean is versatile and can be used in many applications including as a powder, flakes and in sachets. It is vegetarian, non-GMO, gluten-free and natural. 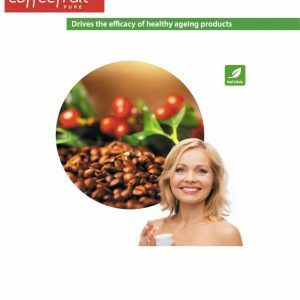 Clinical support comes from an 18 subject crossover study where FenuLean proved to maintain the safety level of individuals for more than three hours.